With all the exciting news in Lord of the Rings Online and Star Wars: the Old Republic (Scavenger hunt, Manaan stronghold, Mordor pre-order deals etc), I didn't find the time to write about this year's Summer Festival in LOTRO. Content-wise, my 2016 Summer Festival review still holds true: it's the same festival with the broad varied offer of cute quests. 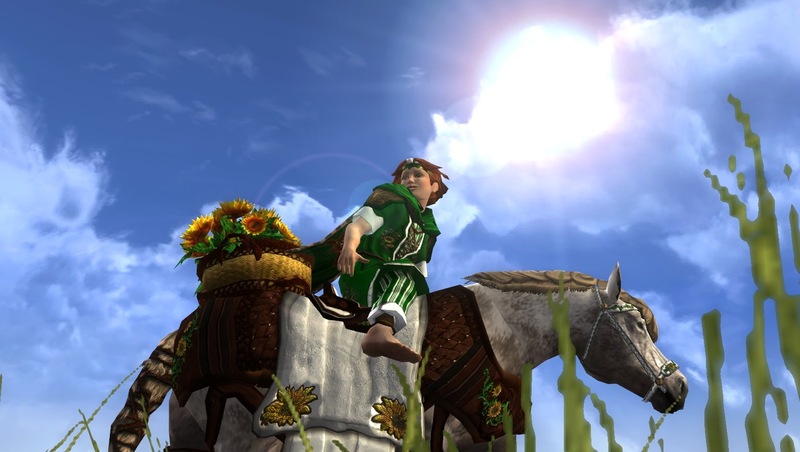 Of course there are some new cosmetics, though; my sunflower-picking hobbit will show you in this LOTRO fashion post. 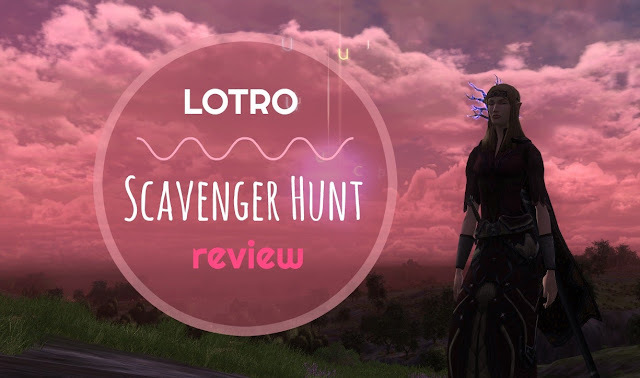 Last week, a lot of my gaming time was spent in LOTRO, trying to finish the Scavenger hunt and the Summer festival in time. 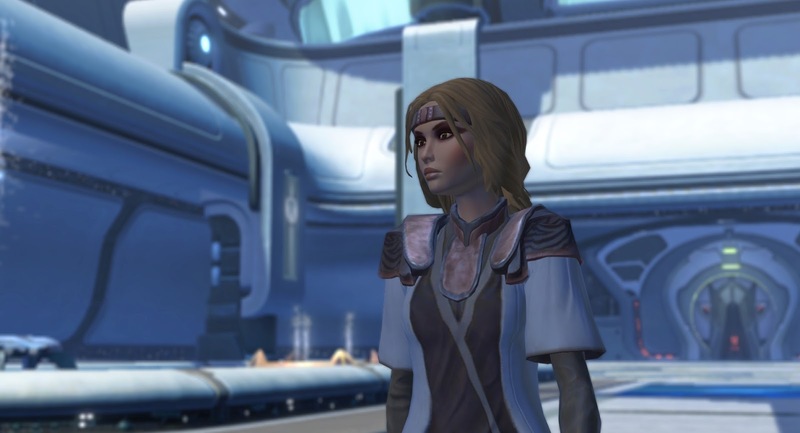 But when SWTOR's update 5.3 went live Tuesday last week, I just had to login to check out the Manaan stronghold. As I had been rooting for a Rishi stronghold instead and was occupied in LOTRO, I had totally forgotten how online decorating excites me. Apparently my guildies know me better, though, because two of them were already there, waiting for me to purchase the stronghold so they could look around. Their reactions were mixed, just like those of my fellow bloggers and people on Twitter. When I was working on my drawing diary of May, I got a déjà-vu. 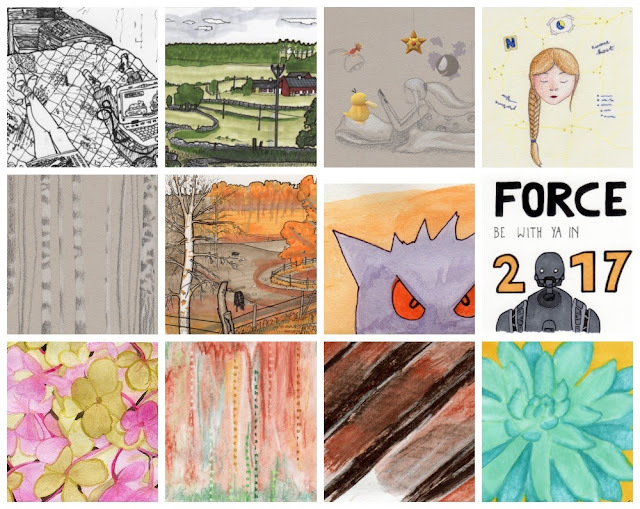 It suddenly occurred to me that I've been documenting my drawings on this blog for a whole year! Time for a Reflective Moment. This week, Lord of the Rings Online announced its upcoming Mordor expansion, including its pre-order options. Whereas other MMOs feed the hype before the release of a new expansion, LOTRO stuck to tradition by causing a huge player outrage with its pre-order offers. Just like in 2012 and 2013, it looks like the player base will spend the last weeks before the release of a major expansion discussing its outrageous pricing rather than eagerly anticipating cool new content. 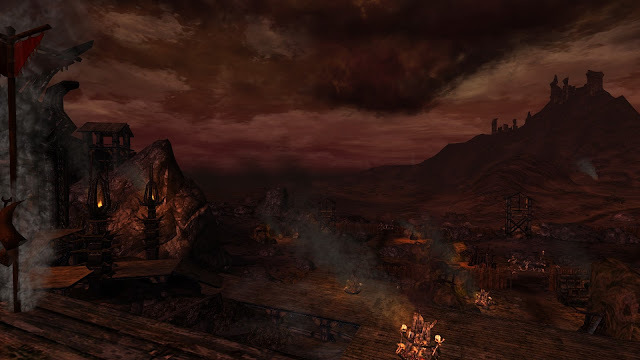 Earlier this year, Lord of the Rings Online hit its ten year mark - a respectable age for an MMO. I wrote a lengthy game review in its honour. In-game the feat was celebrated with the annual anniversary, but this time around, something new was introduced alongside it: the Scavenger hunt. At the time of writing, this event is nearing its end (13th of July, 2017). It's time for a review. During my two holidays, I didn't have the opportunity to blog. And when I was home again, I needed to catch up with my offline life. 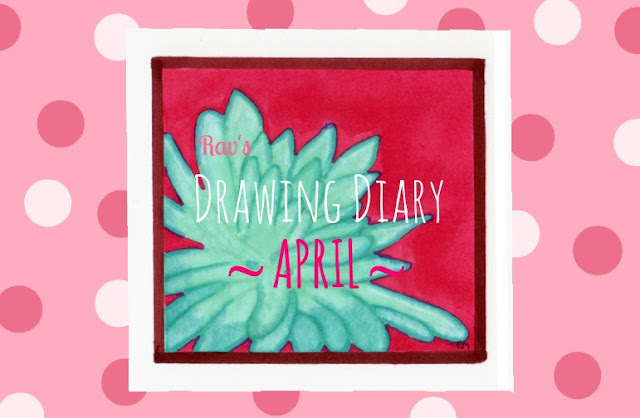 Hence I'm terribly behind with my drawing diaries! So here's a quick post to catch up.